KMR Arts announces Lisa Elmaleh’s Tintype Portrait Studio on August 19 and 20 at the Judy Black Memorial & Gardens at One Green Hill. Book your 45-minute portrait session now for your child, your partner, your four legged friends, your family, your friend group or yourself. The perfect gift! Each session with Lisa Elmaleh will produce one unique 8 x 10 inch photograph printed on a sheet of metal. Cost is $650. for each portrait session. Additional prints in other sizes can be ordered for an additional charge. 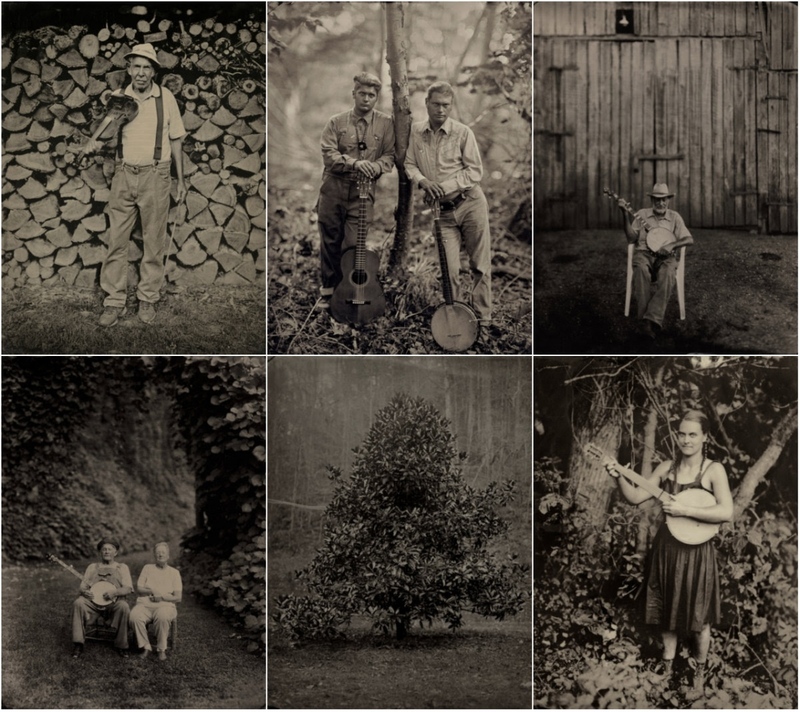 Lisa Elmaleh, 1984, USA, lives in West Virginia, and is a photographer who uses a large format camera, the wet plate collodion process, and travels the country in a red pickup truck working in the Everglades and Appalachia.